Now you can follow Cafe Presse on both Facebook and Instagram. Keep current on what’s up at Cafe Presse, get previews of upcoming events, specials and new menu dishes, recipes and more, as well as instant photos of parties and special events as they are happening. 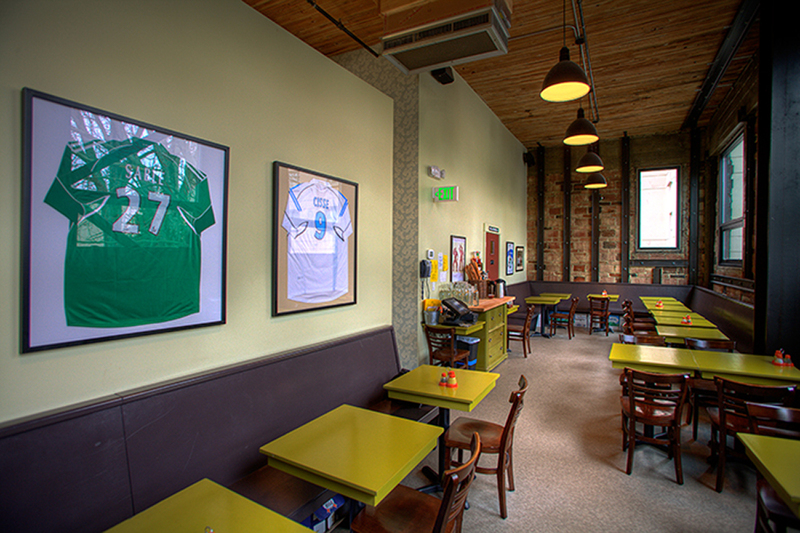 "11 Essential Happy Hours around Seattle"
"8 Biggest Hunks of Meat in Seattle – Poulet Rôti"